Jack Black (born Thomas Jack Black August 28th, 1969) is a Golden Globe-nominated American actor, comedian and musician. 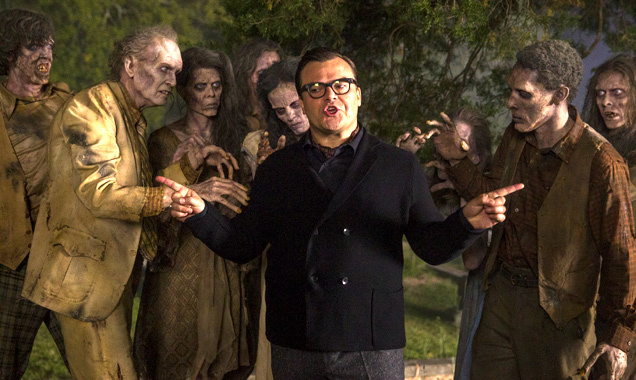 Acting career: Jack Black's acting career began with primetime TV. He played roles on several shows such as: The X-Files (Bart 'Zero' Liquori), Northern Exposure (Kevin Wilkins) and Picket Fences (Curtis Williams). He later took on small roles in a range of films including: Demolition Man, The Cable Guy, Mars Attacks!, Waterworld, The Jackal, Dead Man Walking, Saving Silverman, Enemy of the State, I Still Know What You Did Last Summer and High Fidelity, which particularly garnered him more exposure. 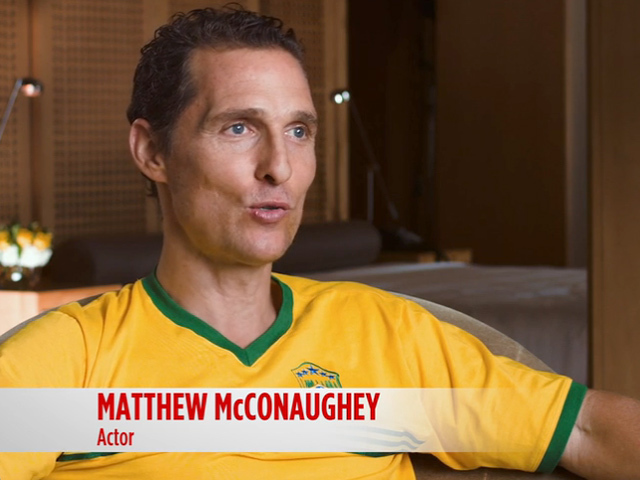 His career soon led to leading parts, showing his diversity with roles in Shallow Hal, Orange County, School of Rock, Envy, King Kong, Nacho Libre and Tenacious D in: The Pick of Destiny. It wasn't just straight comedy roles that Jack Black would land and 2007 would show this. 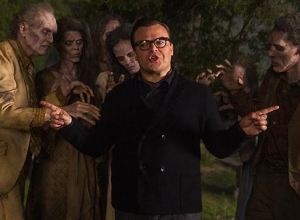 Starring alongside Jude Law, Cameron Diaz, and Kate Winslet in The Holiday, Jack Black played Miles, the love interest of Winslet's character. Then in 2007 he starred in Margot at the Wedding alongside Nicole Kidman, a tragic comedy drama. 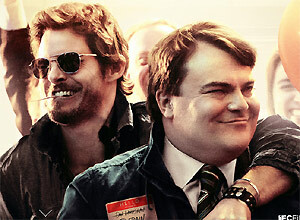 During 2008 Jack Black appeared in three films - Be Kind Rewind, which was written and directed by Michel Gondry. 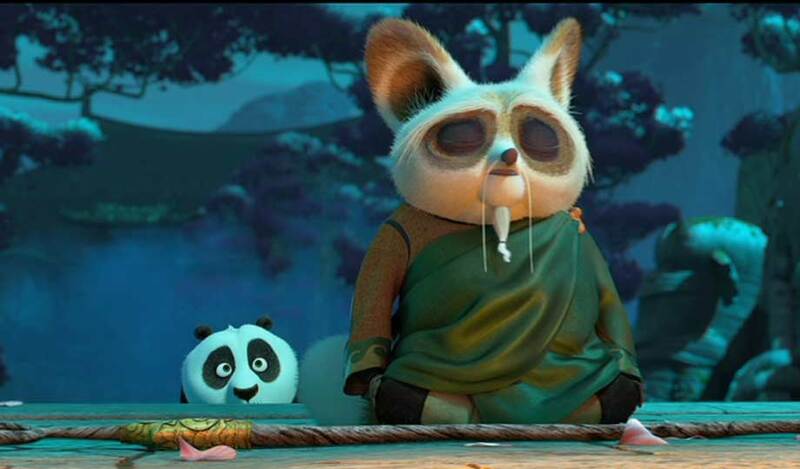 He voiced the main character, Po, in the animated film Kung Fu Panda and played Jeff 'Fats' Portnoy in Tropic Thunder. 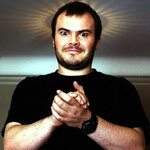 Music Career: Jack Black makes up one half of the comedy and rock music duo Tenacious D, alongside his friend Kyle Gass. The group has a large cult following and have released two albums, a self-titled debut and the follow up, The Pick of Destiny. 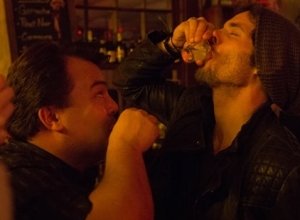 Along with the music, the duo starred in Tenacious D in: The Pick of Destiny - a fictionalised account of the band's formation. Black has appeared in music videos by Beck, "Sexx Laws"; Foo Fighters "Learn To Fly", "Low", and "The One"; The Eagles of Death Metal, "I Want You So Hard (Boy's Bad News)"; Sum 41 "Things I Want"; and Weezer "Photograph." Personal life: Jack Black dated actress and comedian Laura Kightlinger from 1997 until 2005. In January 2006, he got engaged to Tanya Haden the daughter of the jazz double bassist Charlie Haden. Tanya an accomplished cellist married Jack Black in March 2006. They have two sons, Samuel Jason "Sammy" Black who was born on June 10th 2006 and Thomas "Tommy" Black, Jr who was born on May 23rd 2008. 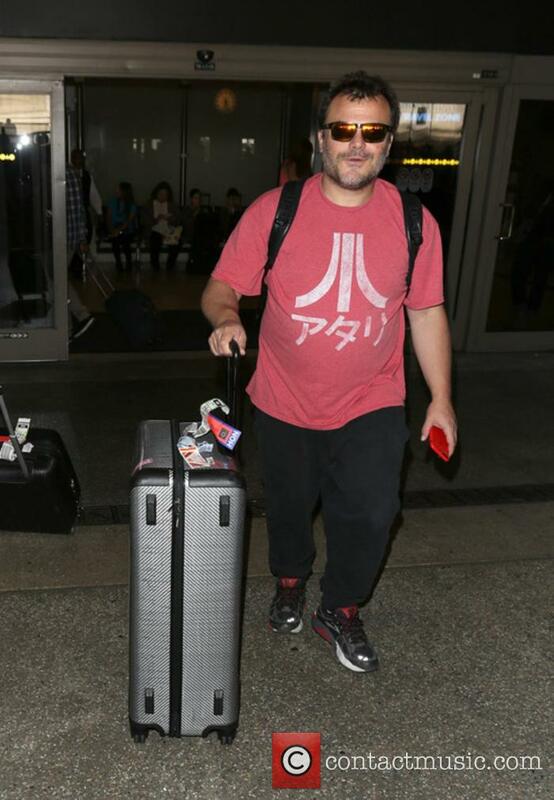 Jack Black had his gall bladder removed. He shares a birthday with Shania Twain. 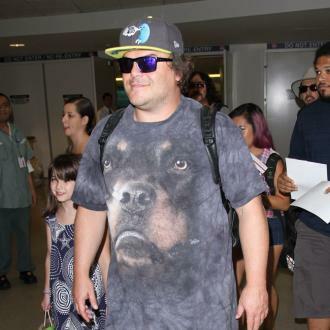 As a child Jack Black had a Bull Mastiff and Rottweiler mix named Chico, who died of parvovirus soon after Jack's parents divorced. 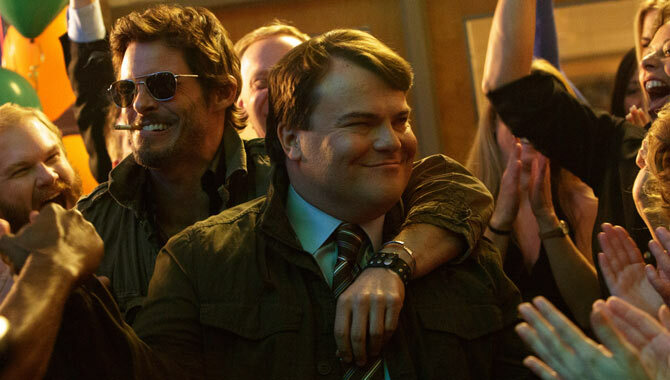 Jack Black's mother worked on the Hubble Space Telescope. As a child, Black appeared in an early Atari Pitfall! advert, which you can find on Youtube. Regarding exercise, Black has been quoted as saying that 'Ultimate' is the only form of exercise that he doesn't hate. 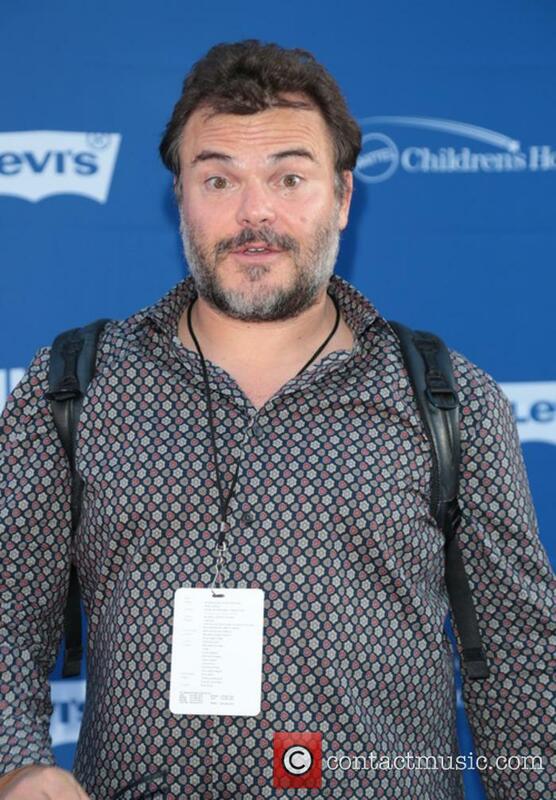 Jack Black recently stated, during the 2008 VH1 "Rock Honours" that his favourite band is The Who. The late actor's character Alan Parrish will play a part in the new film. 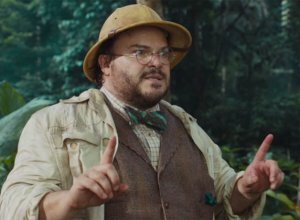 For many, bringing another 'Jumanji' film to the big screen after Robin Williams' death is sacrilege. The actor was the heart of the original movie, bringing the laughs thick and fast to those that were watching, but giving a stirring and emotional performance throughout as he portrayed a man who still had the heart of a young boy, after being ripped from his family at an early age. Now though, with each bit of information that comes out it become a little bit clearer that the Jake Kasdan-directed sequel will be a completely other entity than the original we saw back in 1995. 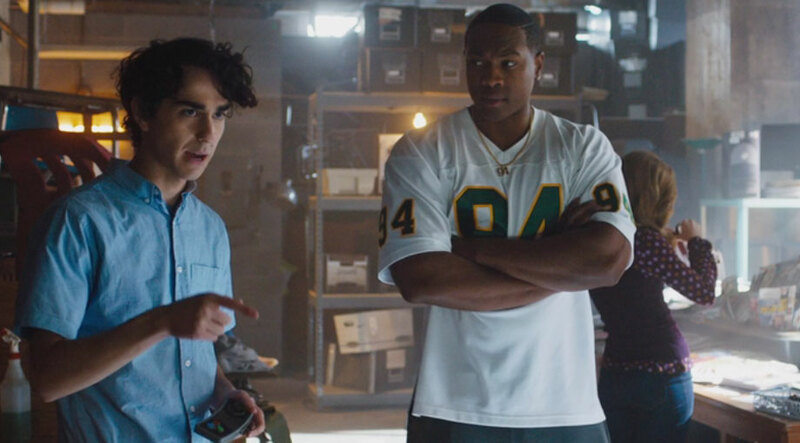 Jack Black - who stars in the flick - has recently opened up a little bit about what we should expect, and how the film will pay tribute to Robin Williams in its own unique way. Gillan has been cast in the upcoming film after a long search to fill the female role. Dwayne Johnson has announced that he’s cast former ‘Doctor Who’ star Karen Gillan in the upcoming Jumanji movie. Gillan joins the cast alongside Johnson, Jack Black, Kevin Hart and Nick Jonas, in what’s been described as a ‘continuation’ of the original 1995 film. 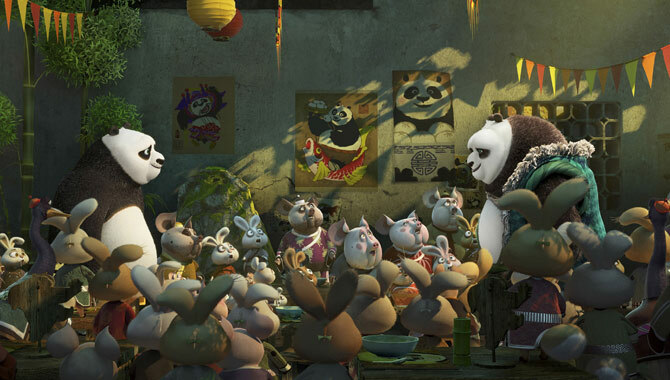 This time he has a whole panda brood behind him. 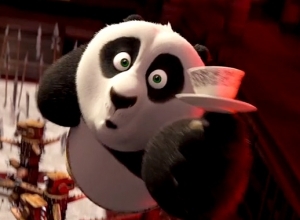 Po is set to return with an all new gang of martial art anthropomorphic animals in 'Kung Fu Panda 3', but this time he's reunited with his own kind - or so it may seem. 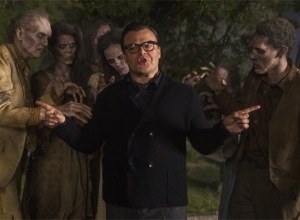 Jack Black reprises the titular role and Alessandro Carloni joins previous director Jennifer Yuh Nelson at the helm. 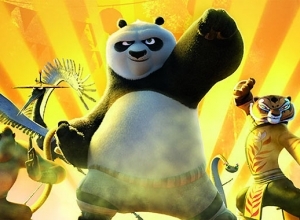 After successfully defeating two nemeses with his unorthodox kung fu style in the previous two films, Po faces his biggest challenge yet with 'Kung Fu Panda 3'; he has to teach a whole clan of useless pandas the art of kung fu - something that he himself had trouble enough grasping to begin with. 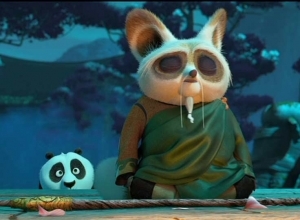 On the other hand, he's finally reunited with his biological father, who sensed his survival at the end of 'Kung Fu Panda 2', even though Po has finally found peace in Mr. Ping the goose being his true father.